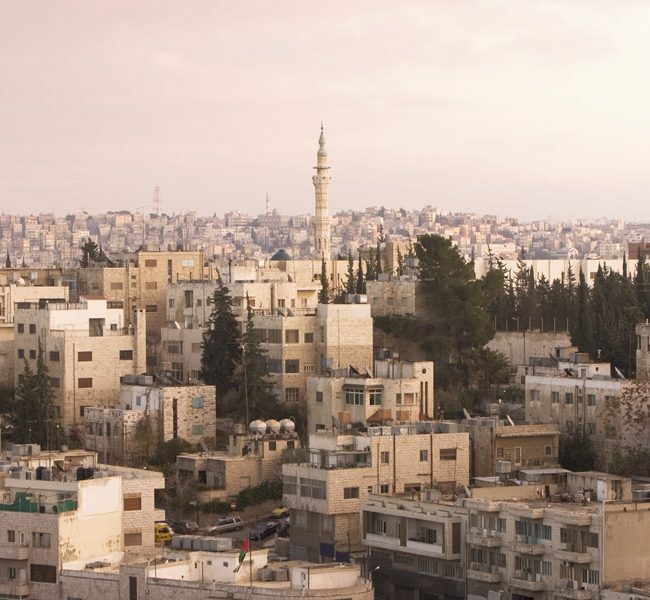 This year the Big Indie Pitch heads to the Middle East for the very first time as we travel to Jordan!  Taking place as a part of Jordan Gaming Summit in Amman, Jordan, the Big Indie Pitch offers shortlisted developers a chance to impress some of the best mobile games journalists, answer questions, and gather expert insight on their game. The Big Indie Pitch offers shortlisted developers a chance to impress some of the best mobile games journalists, answer questions and gather expert insight on their game. The closing date for entries is Wednesday, November 8, 2017.